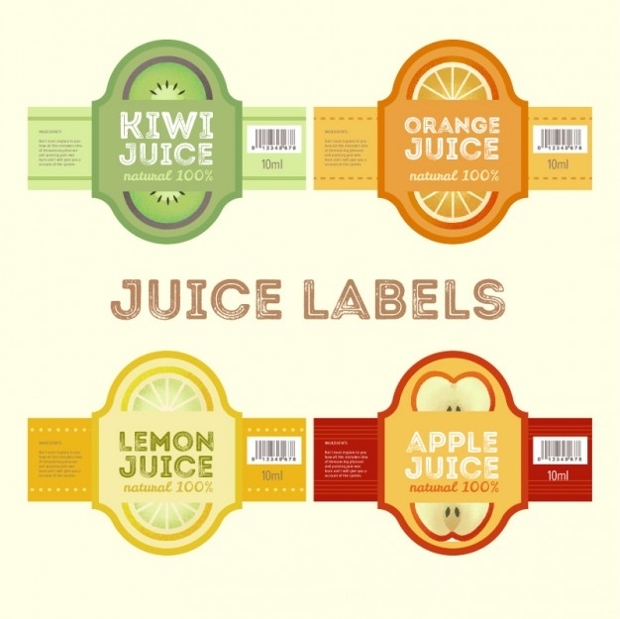 Product labels are an important part of developing a product, advertising and branding your products to the public. 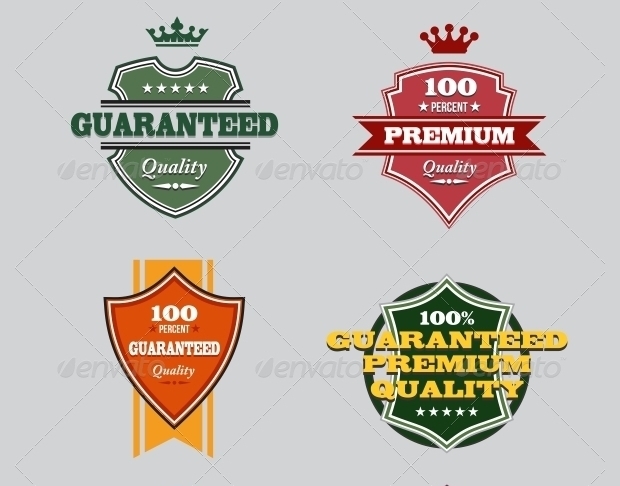 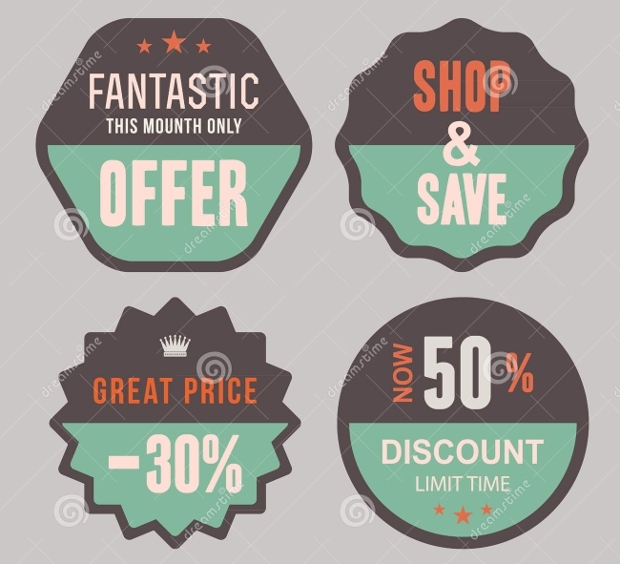 This list aims to give you a number of product label designs, as well as a number of different design elements so that you can advertise the style and the development of your products. 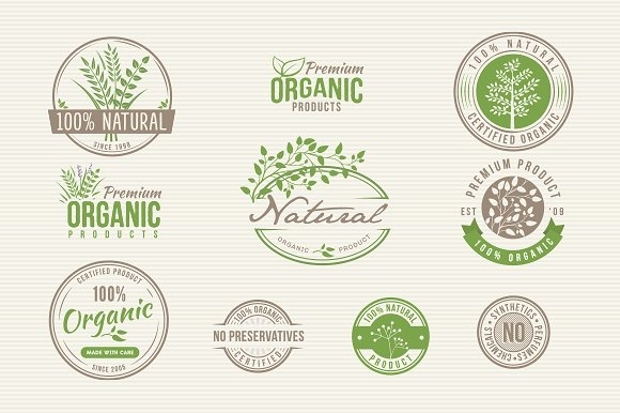 This list gives you some of the best product label designs so that you can develop your perfect brand and product label for your product. 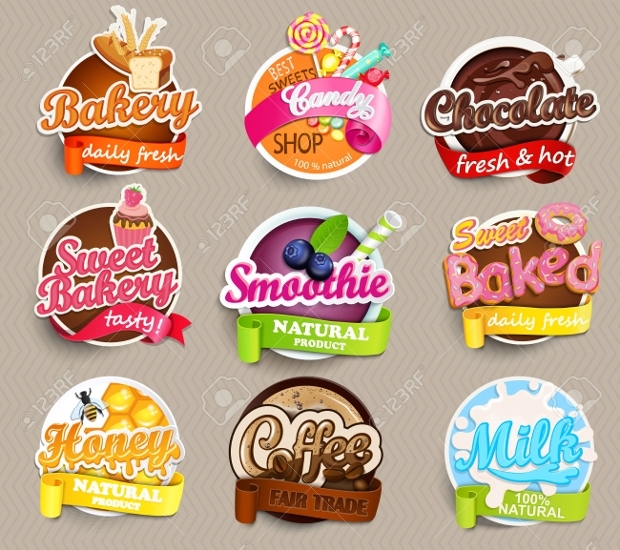 This food product design is a simple orange and yellow design with a cartoon theme that advertises the food so that you can develop your label around the main part of the design. 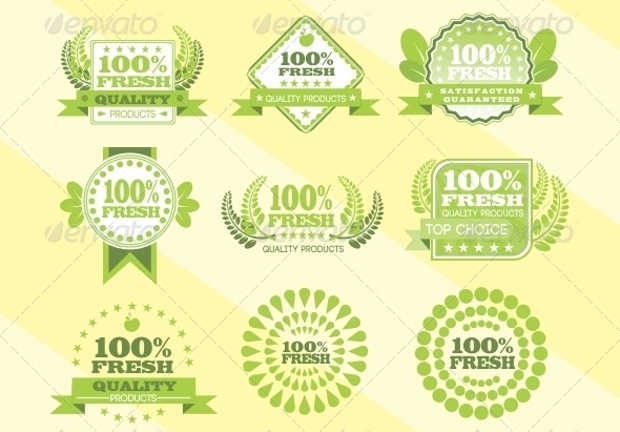 This label design is a different set of labels that advertises the freshness of your food. 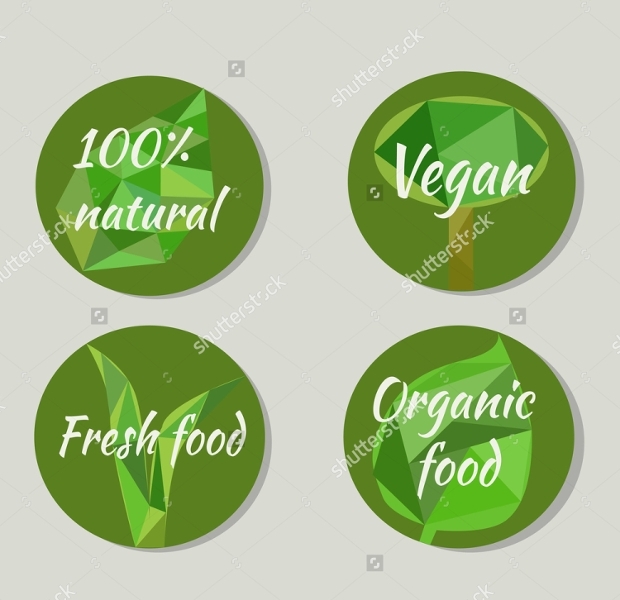 This design is a simple light green design with the words 100% fresh so that you can advertise your fresh and organic food. 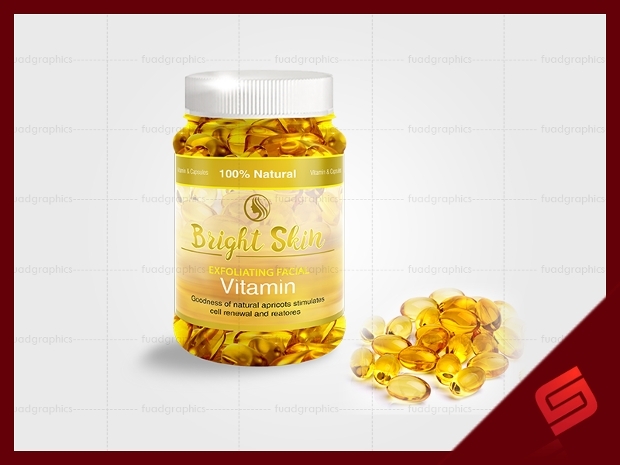 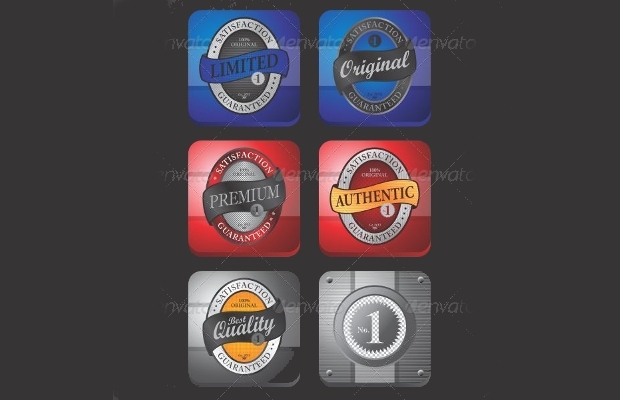 This product label is a blue background with a twisting and colorful design embedded onto the top of the background. 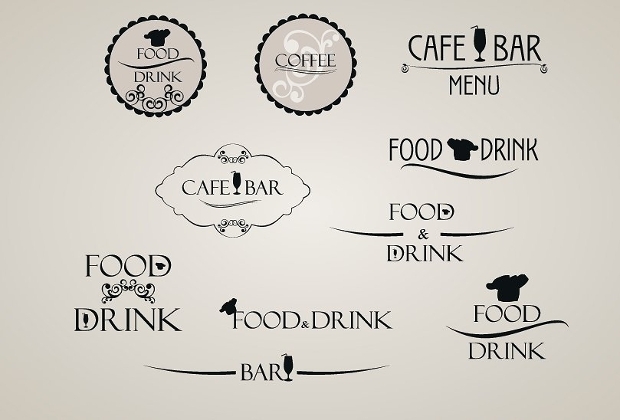 This design is very simple and can be used across a broad range of beauty and cosmetic products. 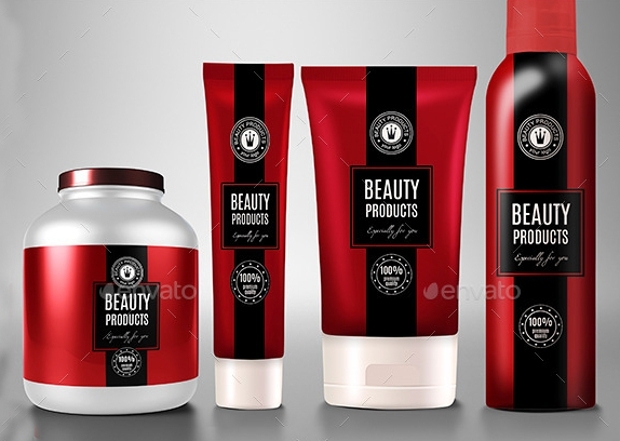 This label design is a vintage theme of product label in light pink and red, it is ideal for creating a vintage style of product so that you can develop a vintage style and label for your brand. 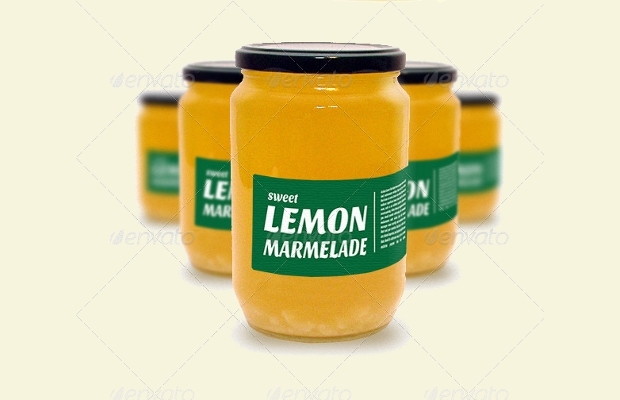 This label is a small embellishment that you can add onto your product to show that it is a handmade product. 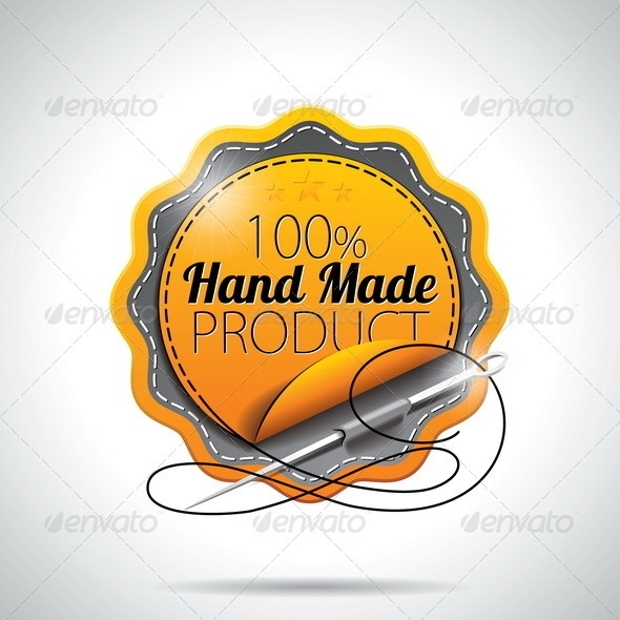 The design is an orange and yellow circle with a silver sewing needle to show that it is handmade. 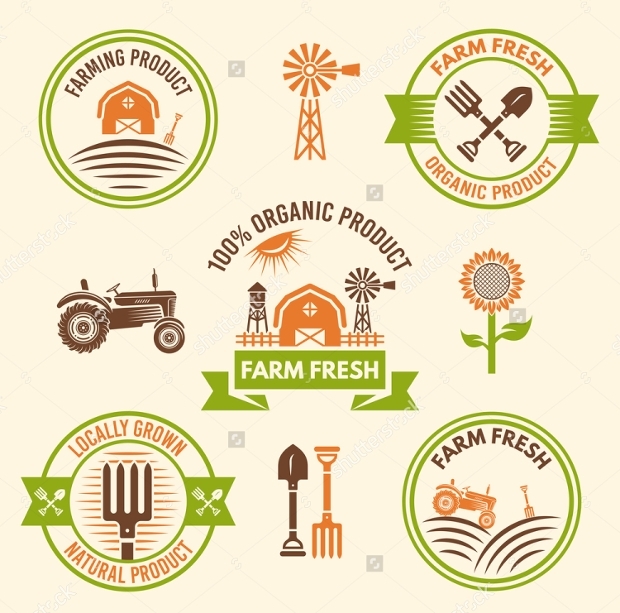 This label is very simple product label in blue and white that is perfect for a supermarket owned brand and develop a design and brand that is available across the supermarket. 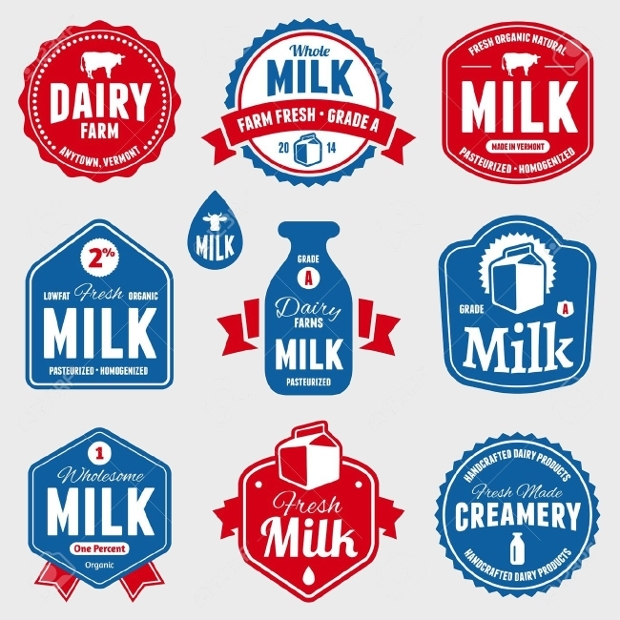 This product label design is a traditional dairy product design set that is available in both red and blue to create a traditional and lovely dairy product design. 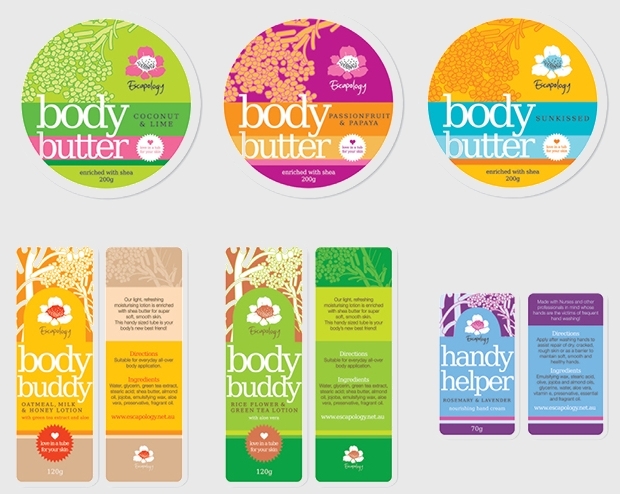 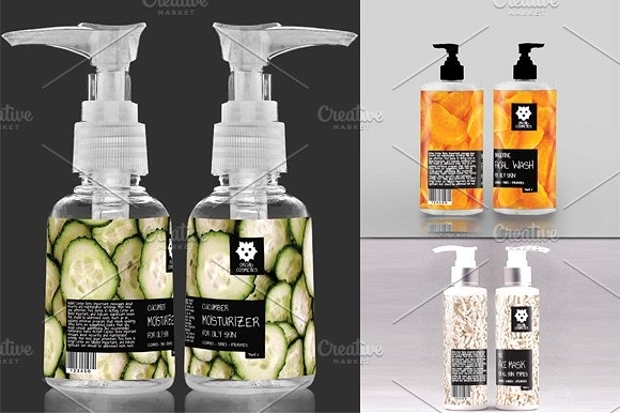 These products label design set is a simple green design in a number of different creations. 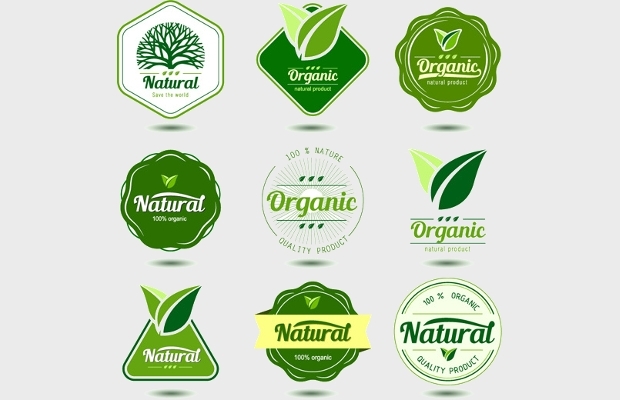 This set can be used as a simple element to create an organic product design. 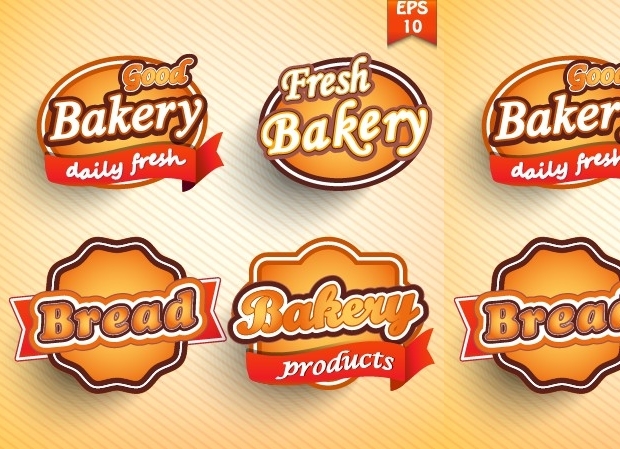 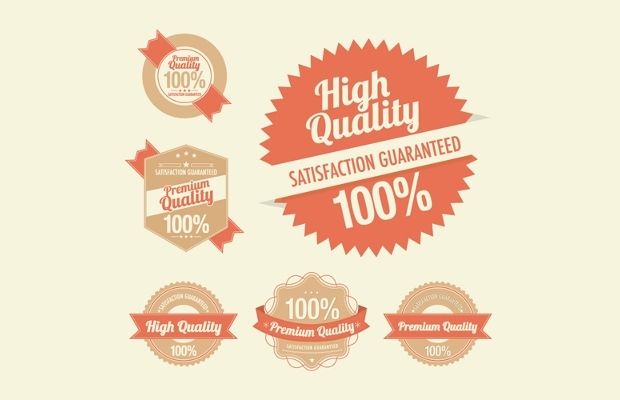 We hope that this list has helped you to develop the best product label for your brand. 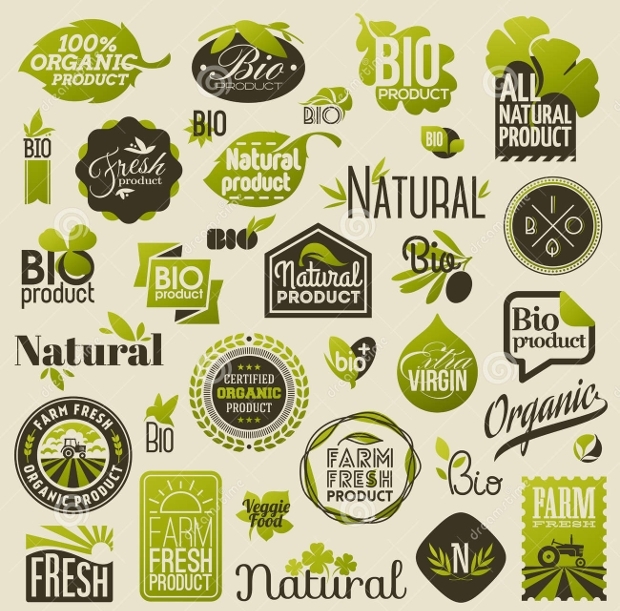 Whether you are creating beer labels, vegetable labels, or wine labels, we are confident that this list will give you everything that you need to develop the perfect product label for your needs.